If you’re like millions of others in pain, you’ve tried almost everything to feel better. 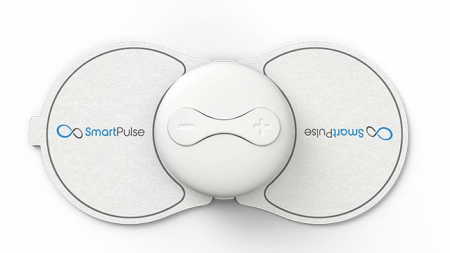 Now it’s time to try non-drug pain relief from SmartPulse. 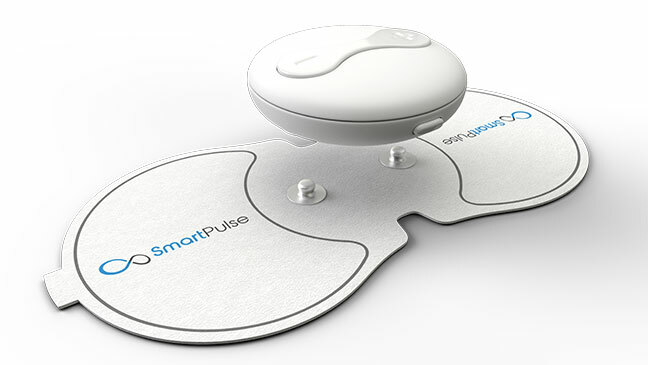 A portable, easy to conceal device that can help remedy your pain in minutes. 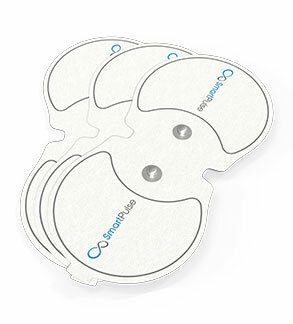 Get the same therapy recommended by Doctors and used by Physical Therapists. 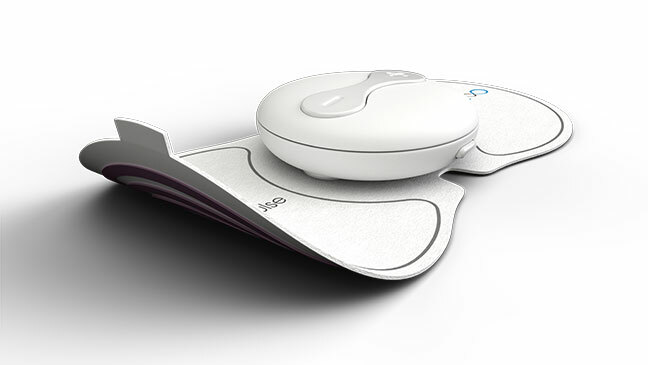 Clinically proven technology to can help reduce inflammation, increase circulation, improve mobility and relieve pain. 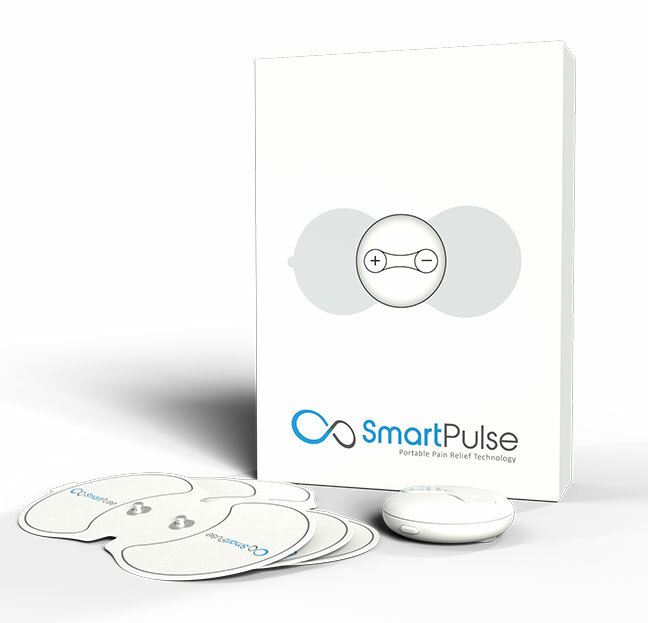 Add SmartPulse to your pain management toolkit. Use it at home or on the go. Using SmartPulse can help flood the painful area with endorphins to drastically reduce your pain. 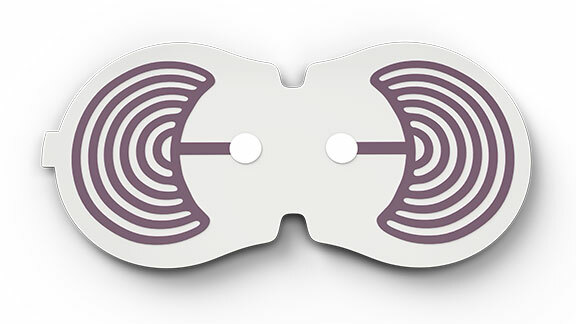 At the same time, you’ll also help your body naturally increase circulation and repair damaged tissue.